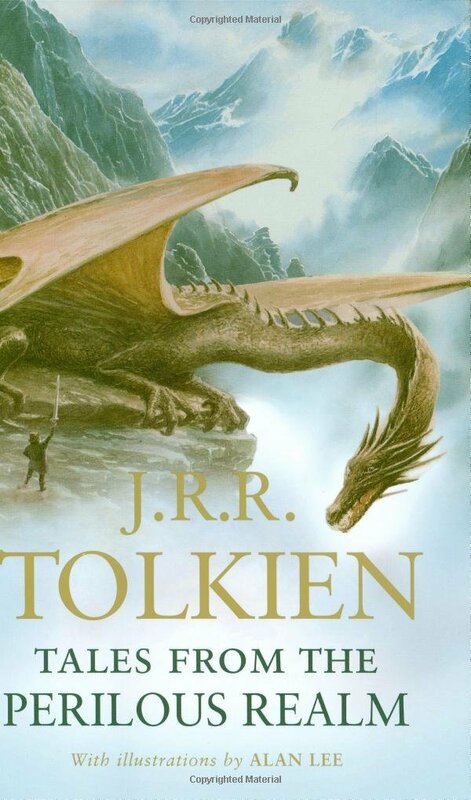 The most famous response to Beowulf lies in the genius of J. R. R. Tolkien. 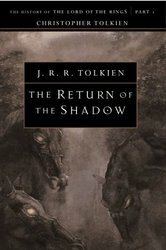 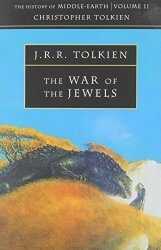 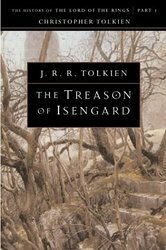 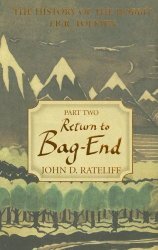 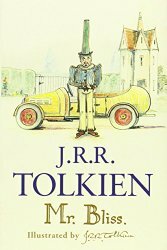 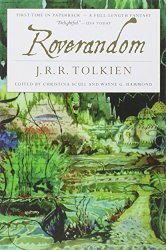 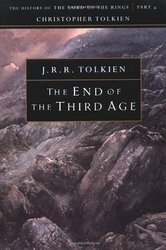 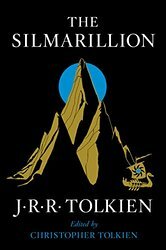 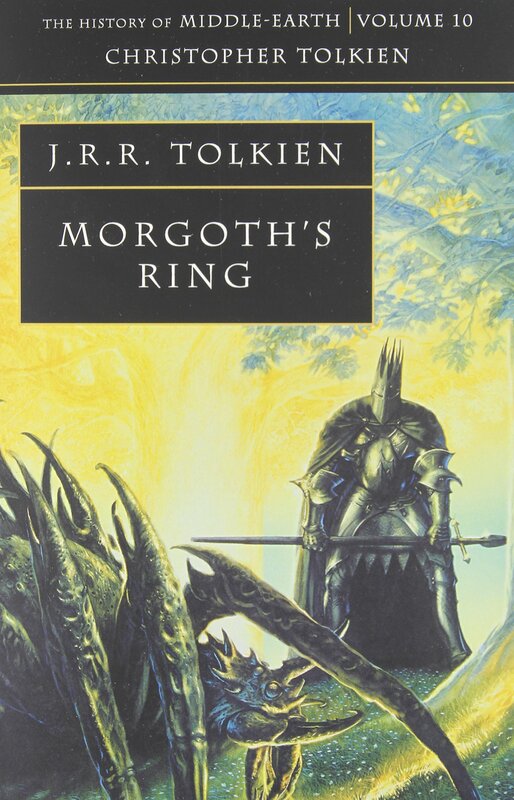 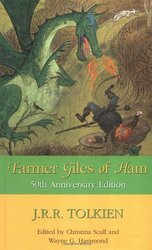 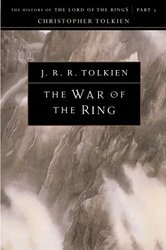 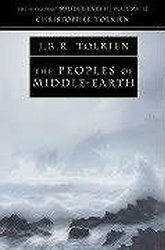 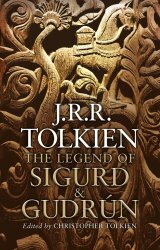 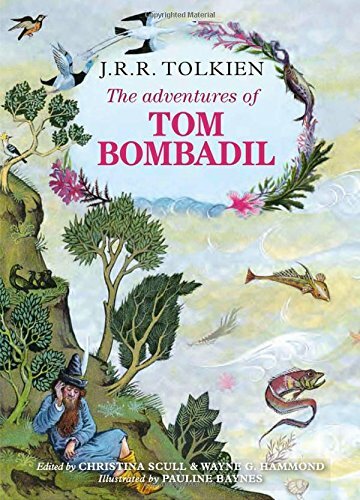 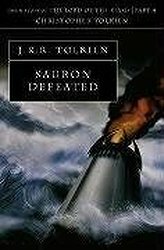 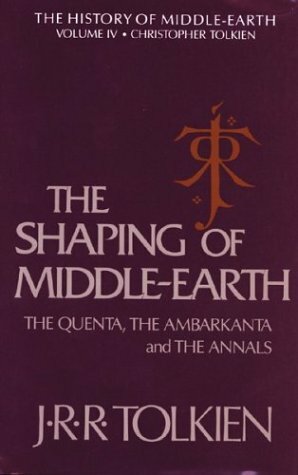 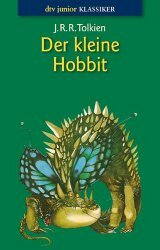 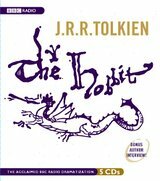 This website cannot do justice to all that J. R. R. Tolkien imagined inspired by Beowulf and the Anglo-Saxon world. 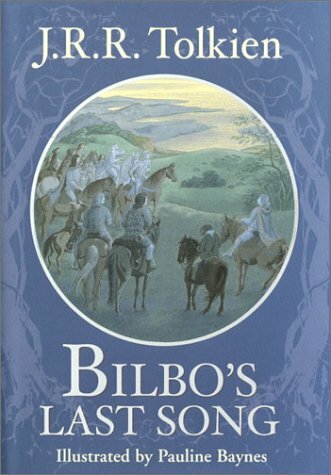 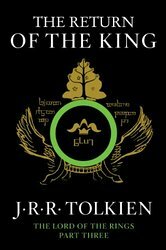 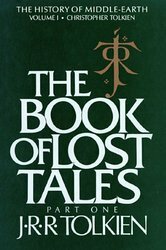 For a foundational and informative site, visit The Tolkien Society‘s webpage. 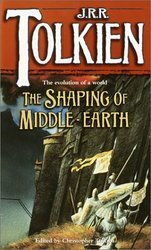 It has wonderful resources for your to spend hours enjoying. 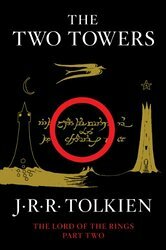 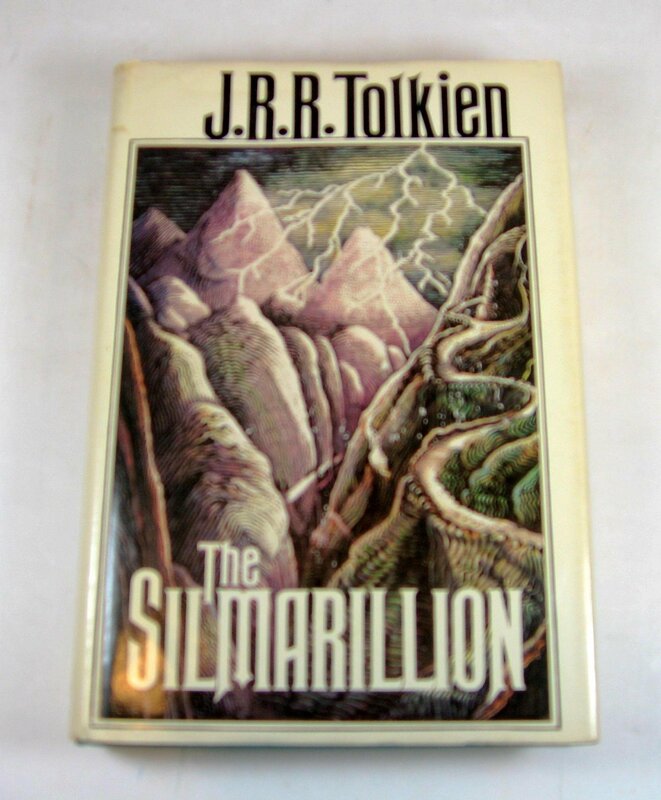 The J. R. R. Tolkien Estate website is likewise replete with information. 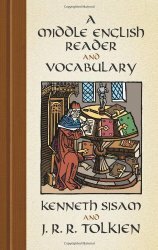 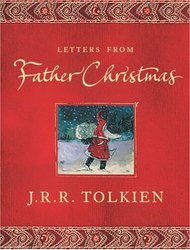 I do want to suggest many texts he wrote so that you can read them, explore, and come to love them as so many of his fans have. 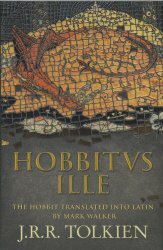 Recently, an exciting new publication introduced to us Tolkien’s own translation of Beowulf — or at least his “crib,” a kind of word for word, parallel transcription he made while reading it. 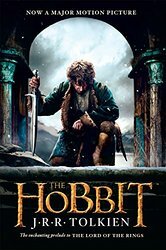 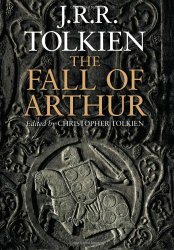 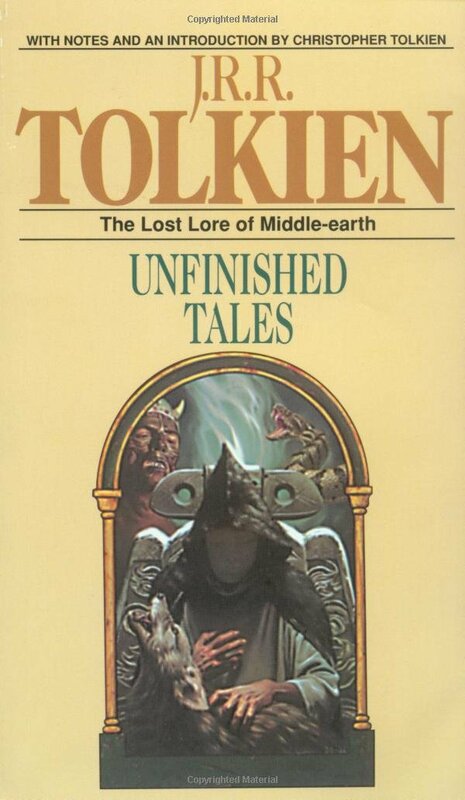 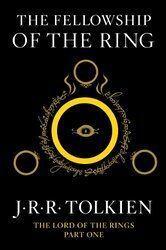 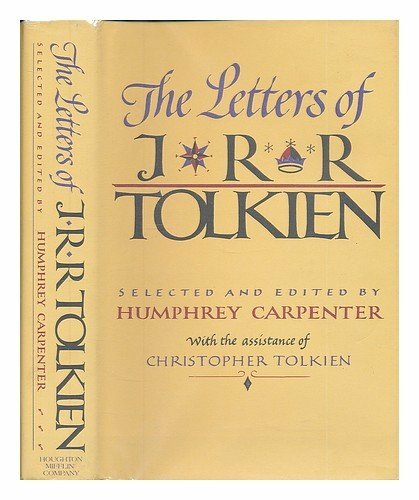 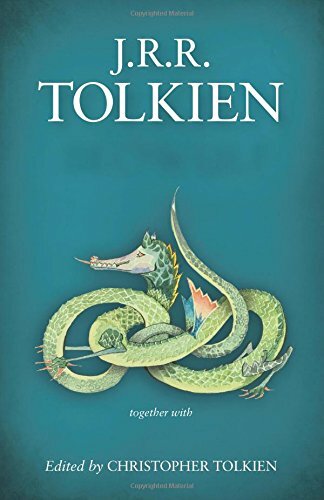 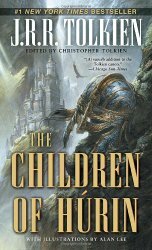 Thanks to Tolkien’s tireless son, Christopher, many works by Tolkien have come to light since his death in 1973. 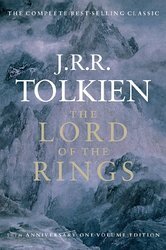 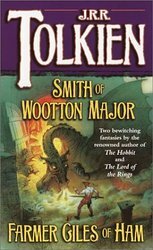 Here are just some of the works Tolkien produced. 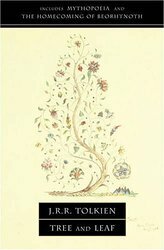 Aren’t we lucky?